In the past 30 years, Gregoire has presented her clients’ cases to appeals courts throughout Florida. A partner at Kirschbaum, Birnbaum, Lippman & Gregoire, PLLC in Fort Lauderdale, she chairs the firm’s appellate practice and litigation support divisions. As a board-certified appellate attorney and a fellow of the American Academy of Appellate Lawyers, she often counsels and assists trial lawyers in managing the trial record, and in co-counseling on major legal issues that arise in the course of trial. 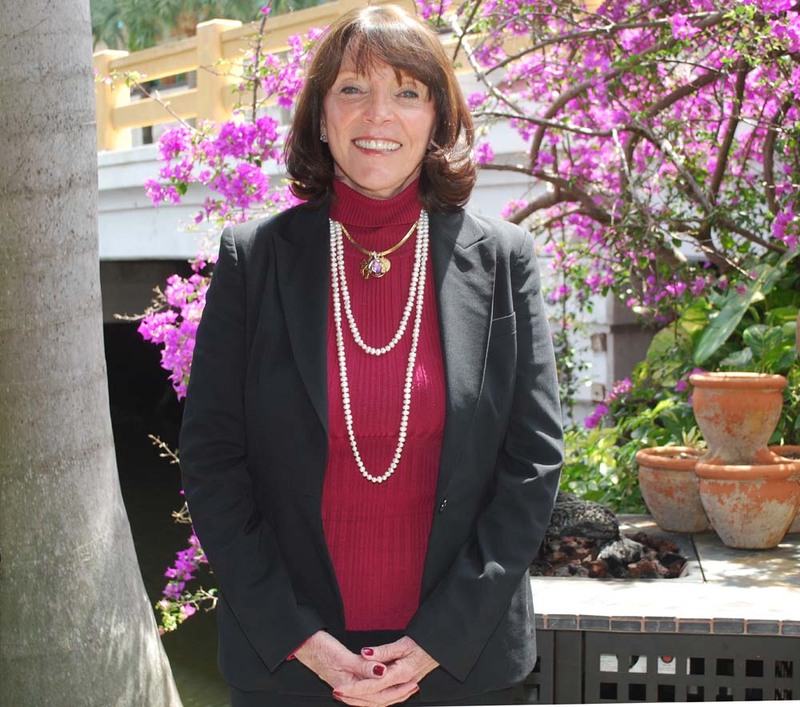 A longtime leader in professional circles, Gregoire has served on The Florida Bar Board of Governors, The Florida Bar Appellate Practice Section, and numerous other Florida Bar committees, including the Appellate Court Rules Committee, the Annual Meeting Committee, and the Appellate Practice Certification Committee. She also served as president of Legal Aid Service of Broward County in 2001 and president of the Broward County Bar Association in 2002-2003. Gregoire came to South Florida at an early age when her parents, Eugene and Eleanor, moved from New York to Florida. Her father had been a stockbroker on Wall Street before changing careers and opening an ice cream parlor in the early 1950s in Tampa. In the late 1960s, Gregoire and her family moved to Fort Lauderdale, where her husband had found a job. She kept busy, raising her daughter Stephanie and adding to her teaching credentials with an education specialist certification from Florida Atlantic University. However, the marriage fell apart, and Gregoire decided to restart her career as a lawyer. She took classes at the University of Miami School of Law at night as a scholarship student while working as a court transcriptionist during the day. She later married Mark Gregoire, a veteran of the Vietnam War who owned and operated Atlantic Bicycle in Margate, and had a second daughter Meredith. Her first appeals cases involved foreclosures, representing first and second mortgagees, but Gregoire soon found herself handling the firm’s family law appellate work. In 1996, she left the firm to join Bunnell Woulfe, which became Bunnell, Woulfe, Kirschbaum, Keller, McIntyre & Gregoire, P.A., where she stayed until co-founding her current firm in 2006. The high volume of PIP, foreclosure and red-light traffic cases in South Florida has affected Gregoire’s appellate work. “In Miami-Dade, these cases start in county court, but everyone can appeal the result to circuit court,” she says. For example, she recently presented a case before a panel of three judges on a PIP appeal. “They knew the right questions to ask and my client received a fair hearing,” she added.